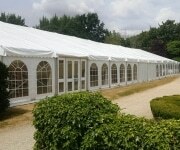 Beautiful wedding marquees to remember. Forever! 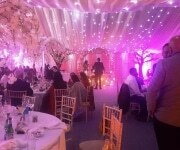 Luxury Wedding & Party Marquee hire. 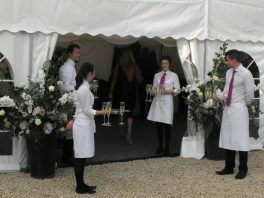 J & L Marquees is a family business serving Oxfordshire and the Home Counties. 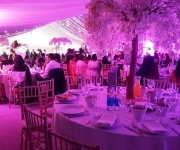 From initial contact and site visit, to design, build and pack-up, our aim, is to keep your stress levels low, be a delight to work with and ensure your event is the best it can be. 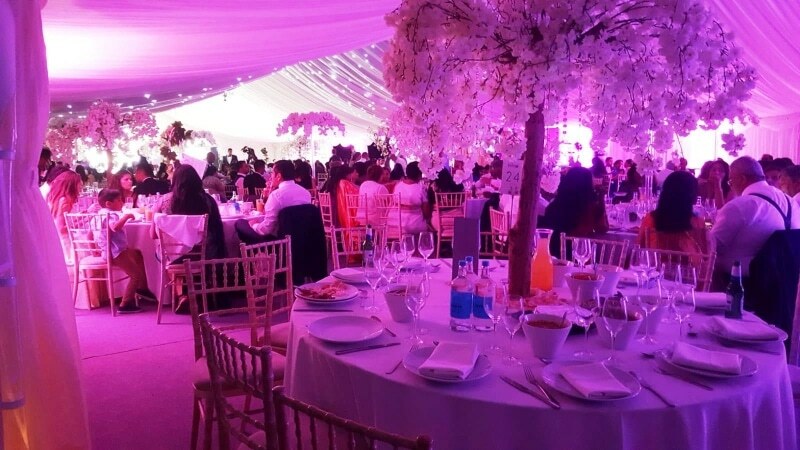 We're simply not in the business of beautiful marquees and stretch tents. We're in the business of engaging guests and transforming your event into an unforgettable experience. 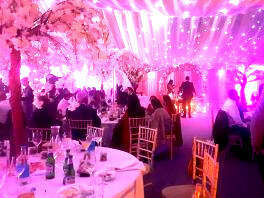 We provide you with innovative and flexible solutions for events, large or small. 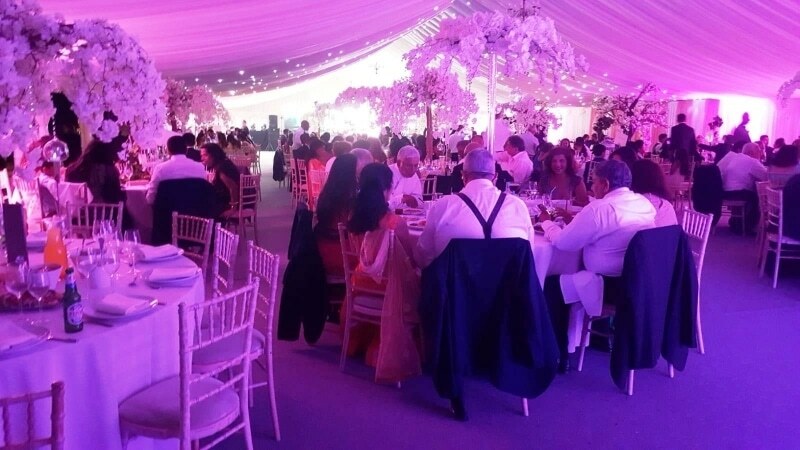 So, whether you're organising a wedding, corporate event or private party, you'll have all you need to realise your vision. 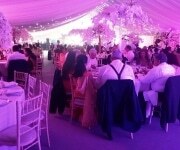 Make your special day something to remember, forever, with our beautiful Wedding marquees. 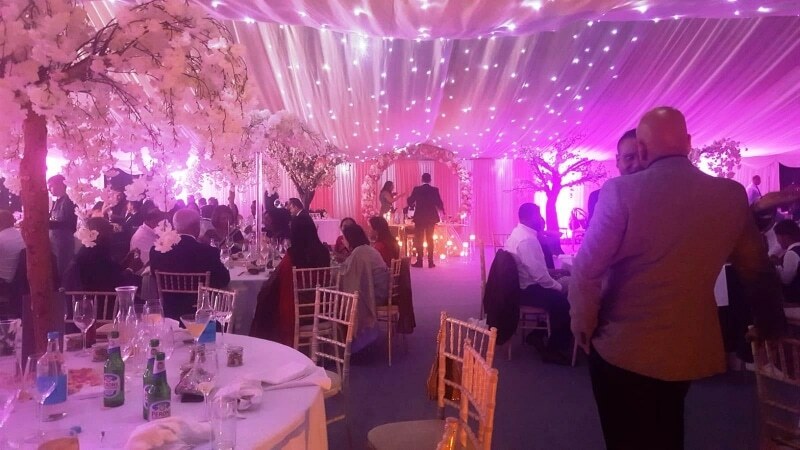 Transform your perfect location into a magical venue and create your own true love story. And leave the stress to us to deal with. From small Corporate events to large summer festivals, we’ll create a personalised experience for your guests and make your company or brand standout for the right reasons. Together we’ll make your next event a renowned success. A little party never hurt anyone. 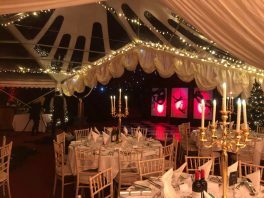 So, whether you’re organising a birthday bash or college ball, we’ll create the ideal setting for you to celebrate in style and impress your guests. Live for today, plan for tomorrow and party tonight. 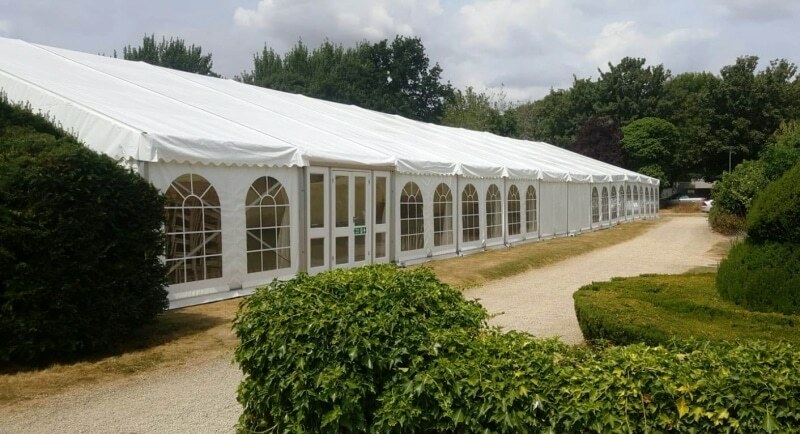 Discover the flexible alternative with our beautiful stretch tents that boldly go where no traditional marquee has gone before. 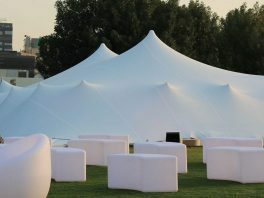 Our all-weather tents can be tailored for any event and will expand your mind, by any stretch of the imagination.